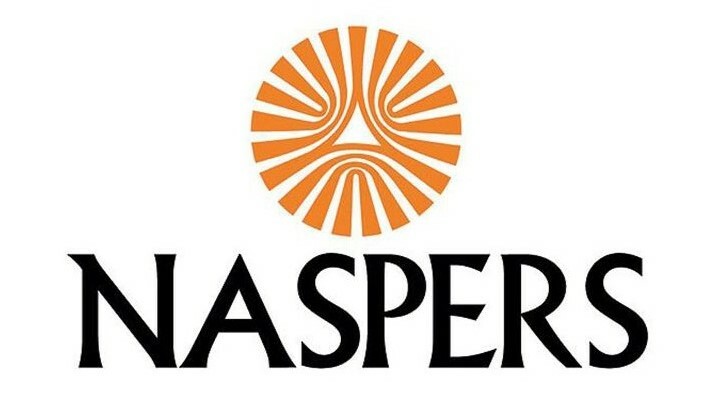 Naspers Limited has announced its results for the half-year to Sunday, 30 September. "E-commerce units delivered strong profit contributions, making Naspers well-positioned to drive growth," says Bob van Dijk, group chief executive at Naspers. Basil Sgourdos, group chief financial officer, says, "We executed well in the first half of the financial year, growing revenue 29% to $11-billion, and trading profit 34% to $2-billion. The classifieds business is now profitable, including letgo." "Trading loss margins in retail and payments narrowed considerably as the businesses delivered solid revenue growth and continued to scale. Naspers continues its track record of locking in strong returns with the recent sale of Flipkart," adds Sgourdos. Bob van Dijk, group chief executive, says, "In September, we took a significant step in our evolution into a global consumer internet company, announcing our intention to list our video entertainment business. We believe this will unlock value for Naspers shareholders while creating an empowered, top 40 JSE-listed African entertainment company." Dijk adds, "It means, in future, effectively 100% of our revenues and profits will come from online businesses. Throughout the period we continued to invest in growth, strengthening our online food-delivery, classifieds and payments businesses." Koos Bekker, Naspers chairperson, says, "The team made good progress in the first half of the year, building a focussed consumer Internet company that delivers long-term returns for shareholders. We also contribute meaningfully to the communities we serve and hope to accelerate investing in early-stage technology companies in South Africa and abroad." Naspers says great ideas can change the world – addressing big societal needs, bringing people closer together, improving their lives, making them more enjoyable and enriching. The company believes the best ideas often start locally, so it looks for exceptional entrepreneurs that meet the needs of the people and communities they understand best. "And when we see those same needs elsewhere, with our backing and their ambition, the businesses we invest in and help build can become global game changers. When we invest in entrepreneurs, it’s a partnership," says the team at Naspers. Naspers says it brings resources, scale, experience and expertise, and they bring their insight, ideas, passion and ambition. "Together, we work hard to take their company as far as it can go," the team adds. Founded in 1915, Naspers is a global Internet and entertainment group and one of the largest technology investors in the world. Operating in more than 120 countries and markets with long-term growth potential, Naspers aims to build leading companies that empower people and enrich communities. It runs some of the world’s leading platforms in Internet, video entertainment and media. Millions of people use the products and services of companies that Naspers has invested in, acquired or built, including Avito, Brainly, Codecademy, eMAG, ibibo, iFood, letgo, Media24, Movile, MultiChoice, OLX, PayU, Showmax, SimilarWeb, Swiggy, Twiggle and Udemy. For more information, visit www.naspers.com. 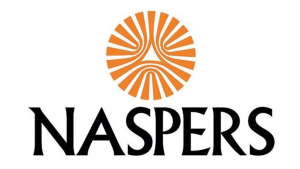 You can also follow Naspers on Twitter.